Microsoft India received four prestigious awards at the Frost & Sullivan India Information and Communications Technology (ICT) Awards, held on June 21, 2018 in New Delhi. Currently in their 16th year, these awards honor and recognize companies who push boundaries of excellence and achieve landmarks to deliver business outcomes using digital and disruptive technologies in the Indian market. 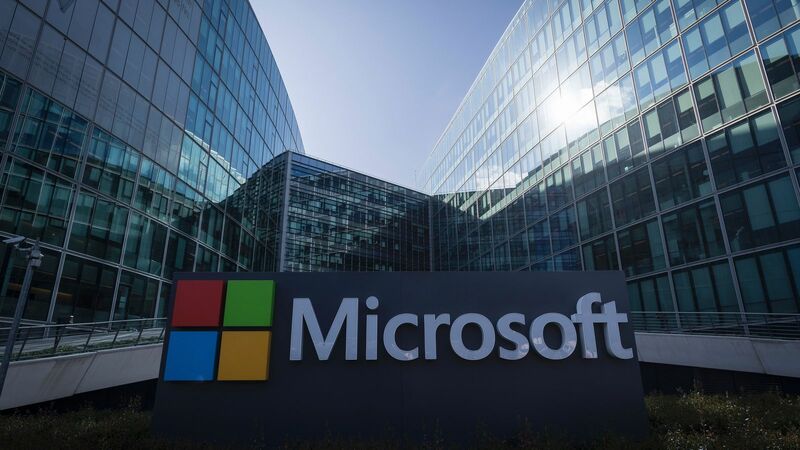 Microsoft received the ‘Public Cloud Provider of the Year’ Award and the ‘Unified Communication Vendor of the Year’ awards for the second consecutive year. In addition, Microsoft also received the ‘Enterprise Team Messaging Vendor of the Year’ and the ‘Information Rights Management Vendor of the Year’ awards. The award recipients were judged on a variety of parameters that included revenue growth, innovation, product portfolio diversity, key achievements, and Go-to-market Strategy. It involved in-depth primary interviews with various industry participants and secondary research conducted by Frost & Sullivan analysts. An elite panel of jury members comprising of prominent CIOs/CTOs from the industry evaluated the compiled data and incorporated the end-user perspective. Frost & Sullivan then presented the awards to companies that received the highest industry rank in each category.